Another cross language session so I could only cover the talk from Dixon Jones at Majestic SEO – a fast past paced insight into the world of link analysis after Yahoo Site Explorer. There are a huge number of tools out there but very few actual data sources. 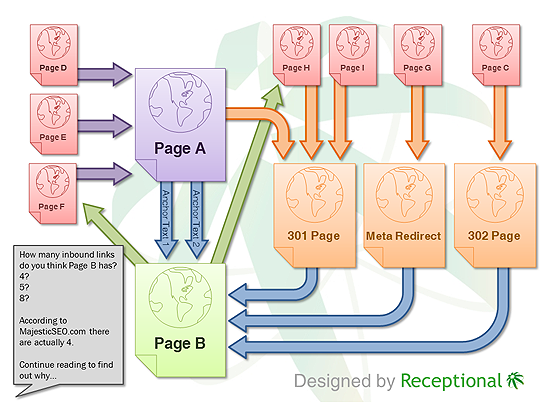 When it comes to trying to get link information it becomes tricky, because in order to do so, you have to trawl the whole of the internet. As such, it is difficult to come up with a pure data source. 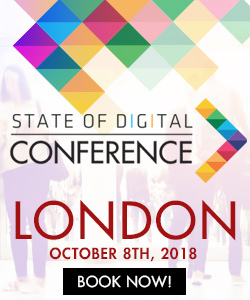 Who better to talk to us about main data sources after Yahoo Site Explorer than Dixon Jones from Majestic SEO – the largest link map on the planet (with an astonishing 3.7 TRILLION URLS crawled!). The session covered different types of tools and what to think about when choosing a platform for link analysis. Search engines are mostly good for sites you control but search engines have switched off any ‘decent’ backlink information for competitive websites. Google is particularly good at giving you good data from within webmaster tools (and it is FREE), however, one of the limitations with the link data is that it will give you all of the referring domains, but it won’t give you the individual deep links. Also you can find out how many links from a particular domain but you can’t get the anchor text or you have to do a lot of work if you have thousands and thousands of links to really visualise all of those links. If you haven’t been in to Google Webmaster Tools recently and looked at your link data – WMT now has proactive email alerts. Given that Google has already sent 700k email alerts to people in the USA with unusual link profile, this may be something of a priority to set up if you haven’t already. If you ‘re about to get dropped it is nice to know why, so in a move towards ‘Google transparency’, WMT now proactively tells you when it thinks you have problems (but you have to log in to WMT to get the information). 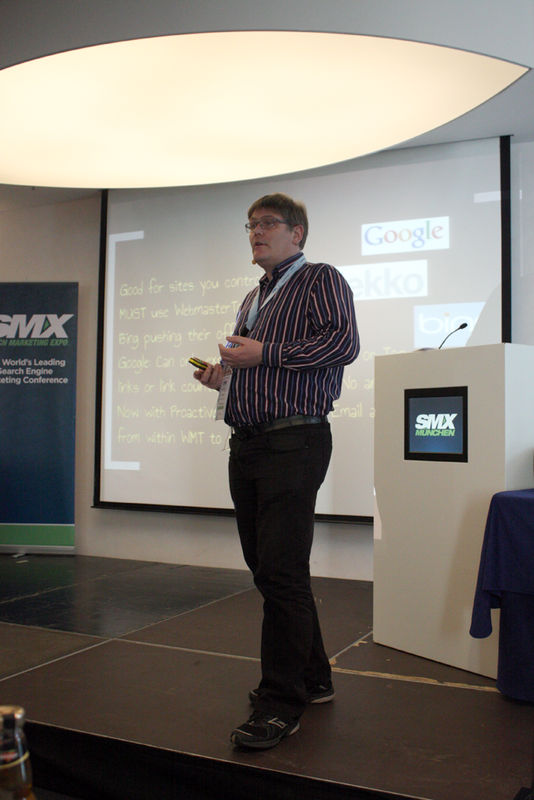 This was SMX Munich, and it just so happens that some of the biggest link analysis platforms are of German descent. There are two different types of data source – Historic and fresh. Majestic SEO have data going back for 5 years which gives a slightly different and slightly misleading view of the number of links in the database – the fresh index is all the links seen in the last 30 days but it could still be a 5 year old link, but if the crawlers see it in the 30 day cycle it will be in the fresh index. So which tools should you choose? How big is that data source? Many Tools have a claimed index size – you can’t prove this. The majestic SEO historic data is huge – majestic fresh 102 billion 65 billion in open site explorer, however this can be misleading as Majestic don’t take any data out, so that includes deleted links. One of the complications of working with large amounts of data is that it is not always possible to apply the exclusion of something such as deleted links on such a scale. One of the things Dixon stresses is that you can’t judge by the size of the data. Outbound links to inbound links. Looking at site pages to see how fresh the data is on any site. The trick is to choose a page that is reasonably well known that contains in its title the time and date stamp – if you try to look at that info you get an independent assessment of what is happening. Google fares better than anyone else for freshness. 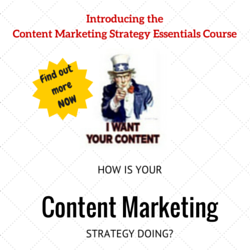 Pages get crawled and put in the database often on the same day. The fact that yahoo has died doesn’t really matter as there are lot better data sources on the market now – both free and paid. Tools that are being built are increasing in excitement and usefulness, but if they no longer continue to develop, Dixon is out of a job!